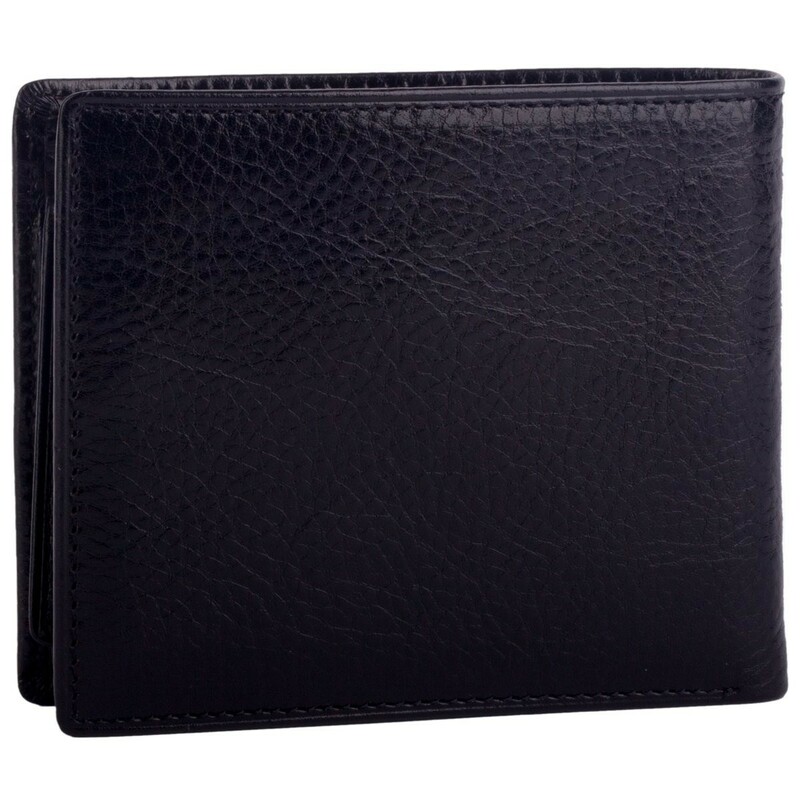 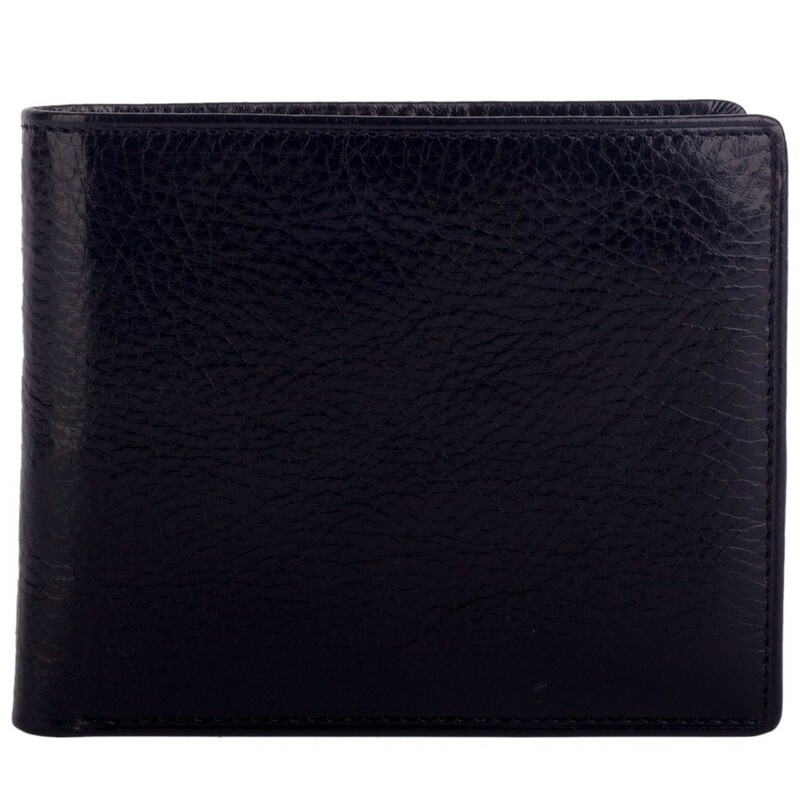 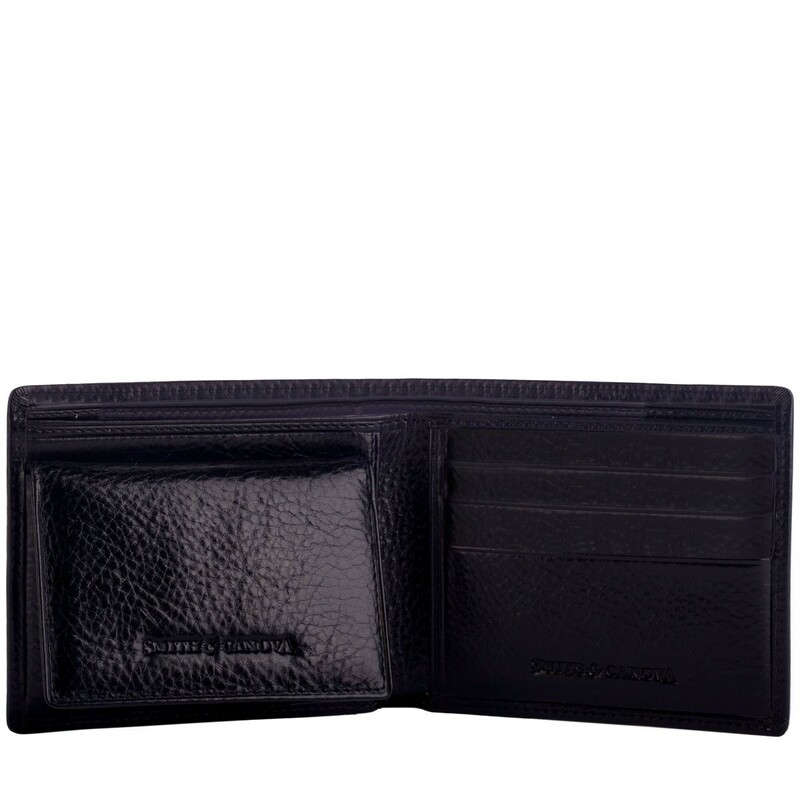 Crafted with a lightly textured leather, this sleek and stylish wallet is perfect for carrying your currency. 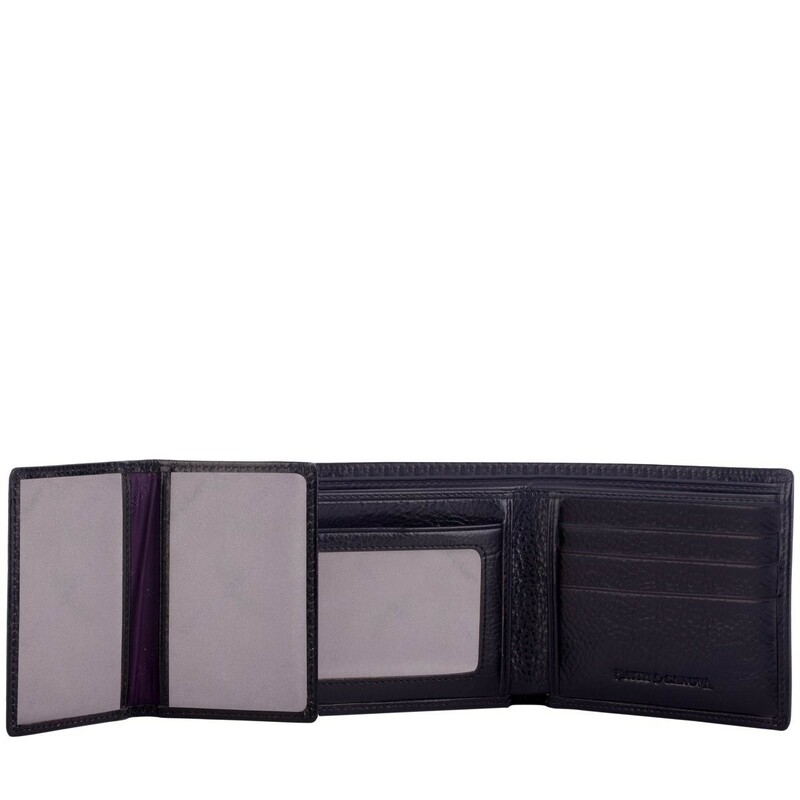 With three card slots, and a removable card holder you have the choice to carry your cards separately. 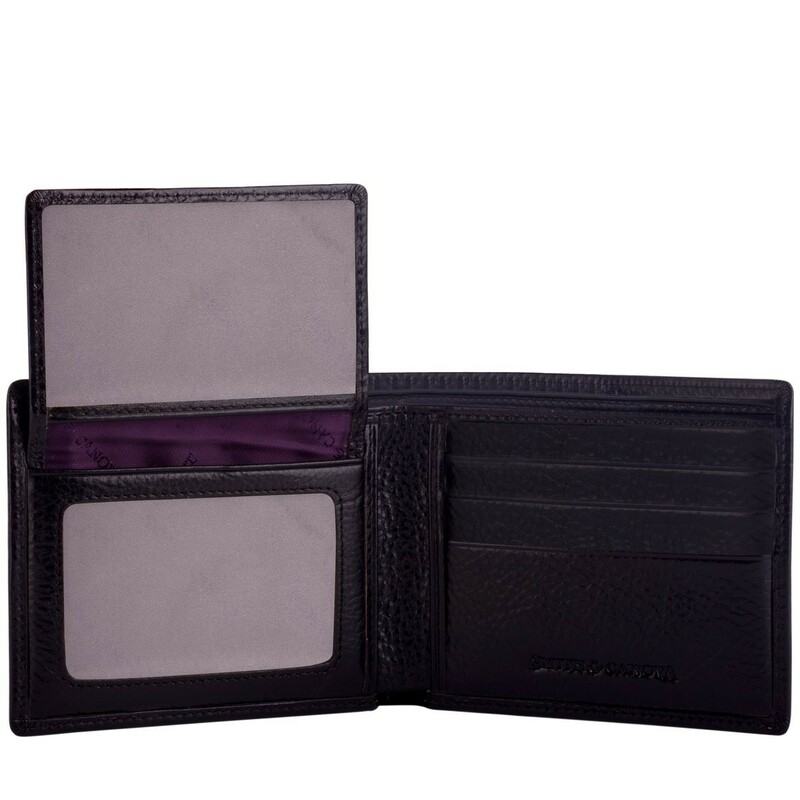 Complete with a transparent ID window.